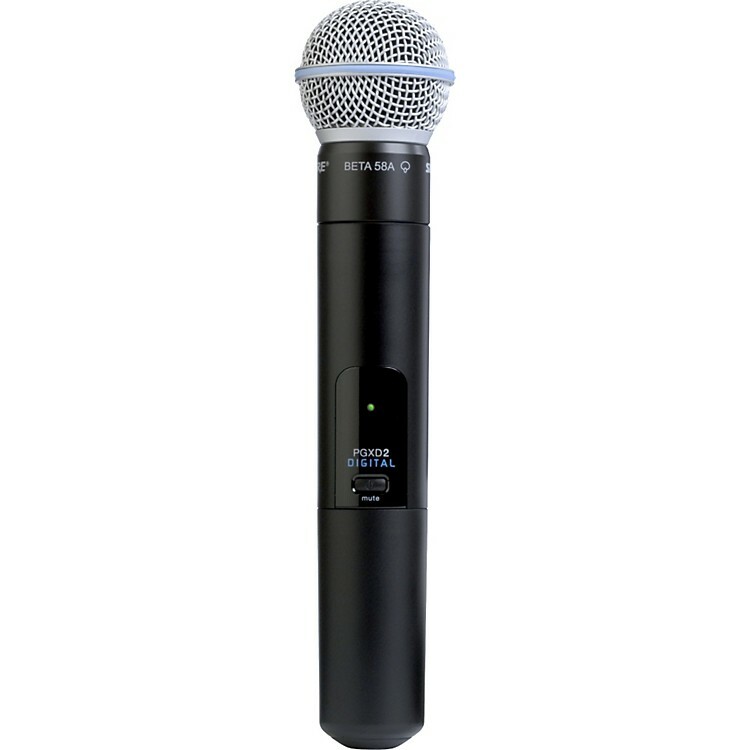 Combines a quality transmitter with a precision-engineered supercardioid dynamic mic. Lead vocalists love to move when they groove. Order this mic/transmitter combo for 200' of freedom!